Looks like COMAT Training Services and Impress Training have won the hearts of HR directors in the Lion City. That is why both firms won the gold award in the Best IT Training Providers category at 2015’s HR Vendors of the Year awards in Singapore. 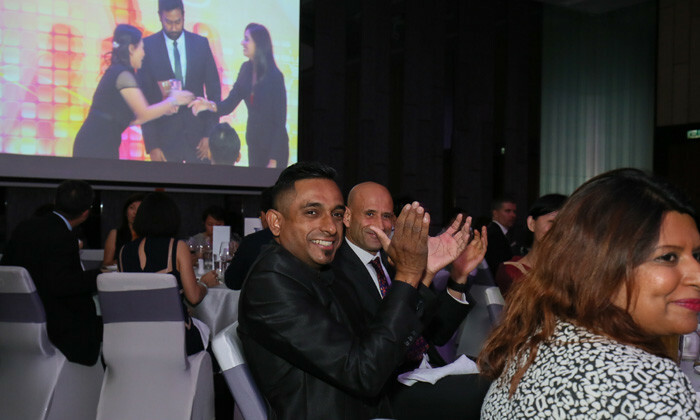 Other firms which stood out in this area included NTUC LearningHub and the Singapore National Employers Federation, each taking home the silver and bronze award respectively. In the tenth year of the HR Vendors of the Year research, all winners were determined on a two-tier selection process. First, the finalists were identified through an extensive online survey of HR managers in Asia on their preferences.